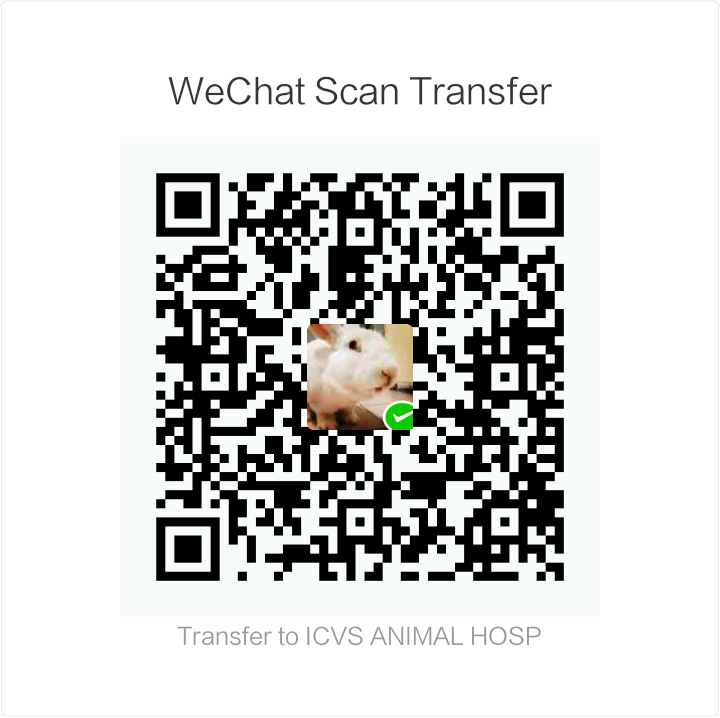 The International Center for Veterinary Services (ICVS) is officially authorized by the government to give pets vaccinations and to issue the certified “Vaccination Immunity Certificates (or “ vaccination red books”). These official “Immunity Certificates” are needed by owners to take their pets out of China, move to other Chinese cities and to renew dog registration licenses. 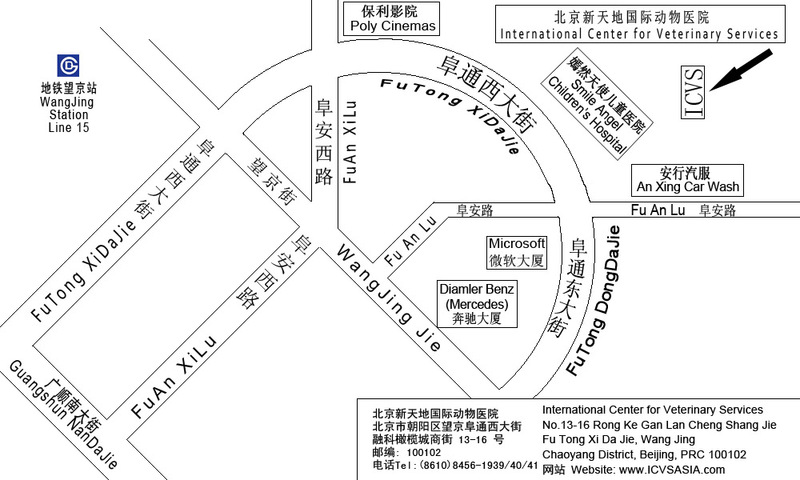 For all owners of legally registered dogs in Chaoyang District, ICVS can provide the FREE annual rabies vaccination AND the official “Immunity Certificate”(with proof of valid registration license and official “fa piao” receipt). 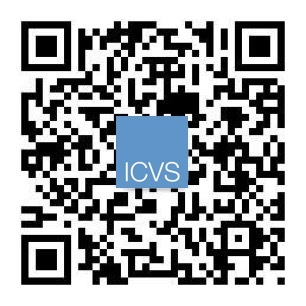 ICVS is delighted to provide this service to all pet owners, especially the international community. 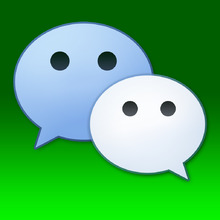 All services are available in English and Mandarin. 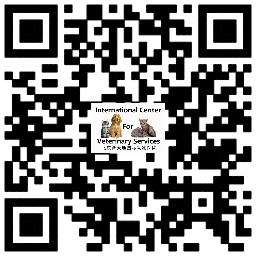 ICVS is a community center as well as a full service animal hospital and is here to help pets and owners with medical care, vaccinations, neuter/spay surgeries, lab tests, boarding, doggie day care, importing and exporting regulations, dog licensing issues, dog training, SAFE pet foods and prescription diets and all other pet care concerns.